"Spider-Man: Homecoming" slid to second place. I bristle whenever Hollywood decides that it's time to remake a film from the recent past (although, with a history of cinema that only extends a little over 100 years, it's ALL the recent past). My assumptions about history began to change 13 years ago. I was teaching a class called Media, Stereotyping and Violence when the tragic events of 9/11 overtook our lives. In the days that followed, my students and I confronted a question: Is all this violence inevitable?  What is the cost of millions of asthma deaths? What is the global cost of flooding, disease and destruction directly caused by climate change? Remakes, Re-Boots, A Lack of Imagination--But The Money Keeps Rolling In!...Mother/Daughter Memoirs...The Last Words of Elaine Stritch---Exactly What You'd Expect! Time Warping With Dawn of the Planet of the Apes Director Matt Reeves! 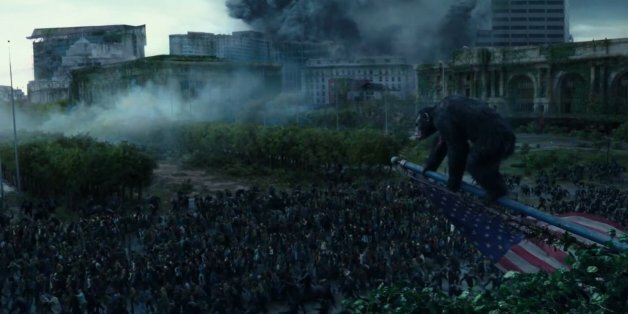 We talked about details on his particular approach to illuminating the apes' dawn, where he sees the series going next, and how he's tried to tie in with the larger Apes legacy. 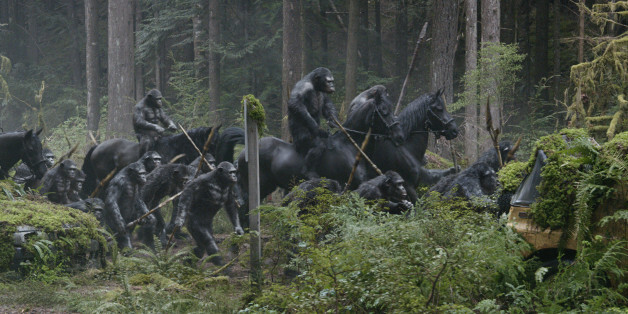 Dawn of the Planet of the Apes is an incredible thriller like no other. It's much smaller in scale than its predecessor, but that only allows for it to tell a more intimate story. The political and family drama is intensely engaging and the action-packed climax is the most fun half hour you'll spend at the movies this summer. 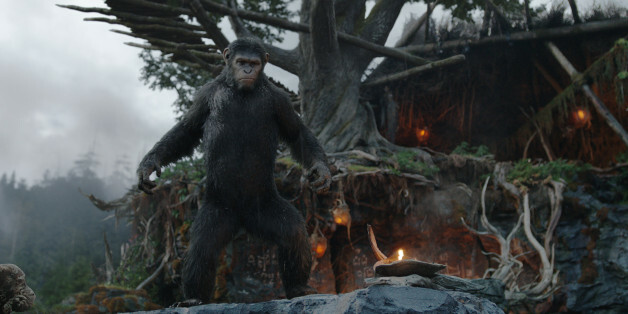 The MovieFilm Podcast: All In on Dawn of the Planet of the Apes! This week on the MovieFilm Podcast we have not one, but two interviews with the filmmakers of the number one movie in the country, Dawn of the Planet of the Apes. 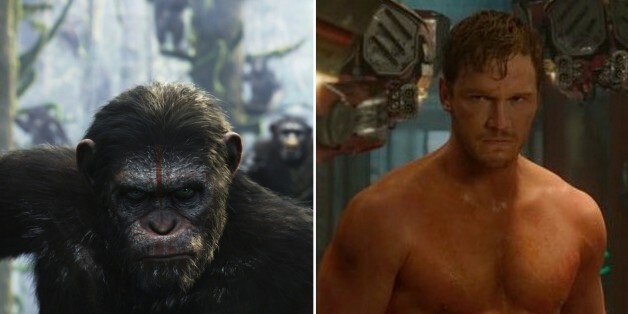 Is 'Dawn Of The Planet Of The Apes' Worth Your Money? Last week something crazy happened. I saw a poster for Dawn of the Planet of the Apes that was so mind-blowing I had to do a double take to make sure I wasn't hallucinating. 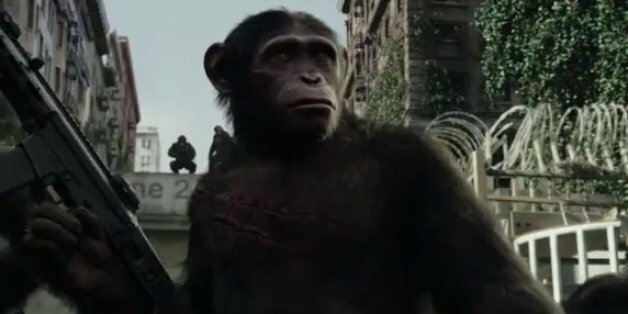 The premise for Dawn of the Planet of the Apes is that neither species is perfect but maybe, though not probably, there is common ground. Endowing apes with human qualities, frailties and emotions is still an amazing spectacle 46 years after the original film. For our very first yak track, just in time for Friday's highly-anticipated release of Dawn of the Planet of the Apes, we've selected the 1968 original that got the whole franchise started: Planet of the Apes, starring Charlton Heston and directed by Franklin Schaffner.